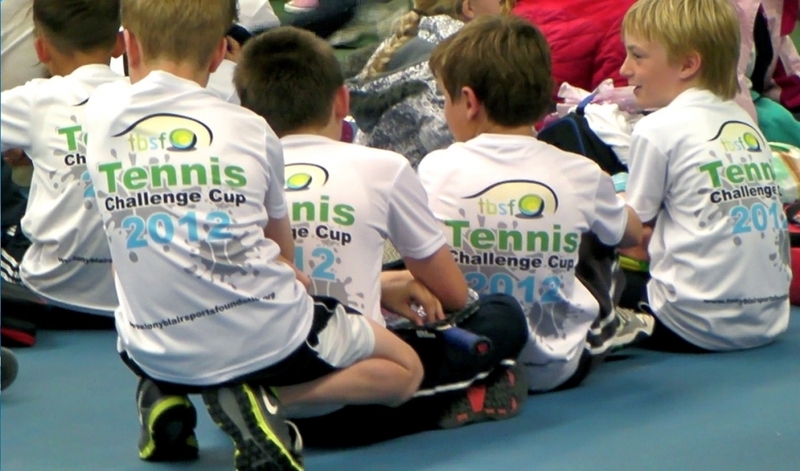 Over the past several years the Tennis Factory Rally Stations have been a major feature in the Tony Blair Sports Foundation Year 3 Tennis Challenge Cup, in which over 350 schools have taken part. 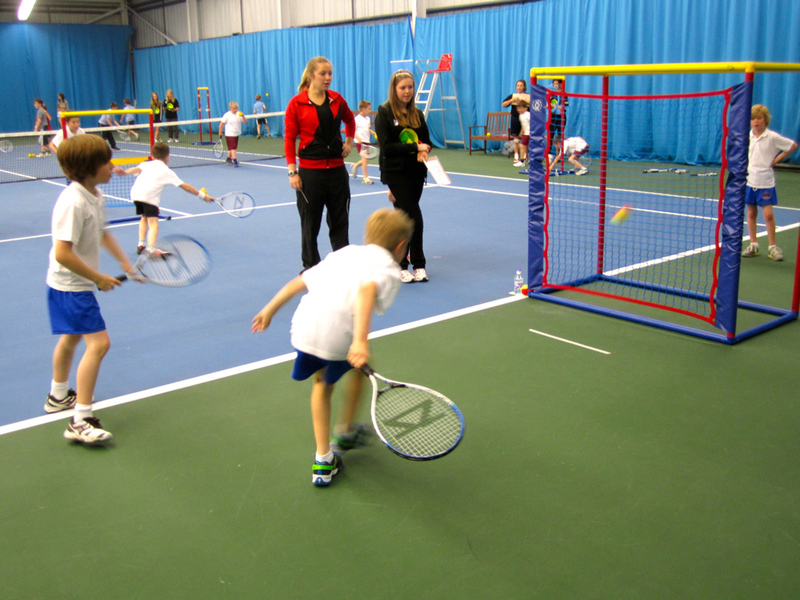 The Tennis Factory equipment is used as an integral part of the event and all results from the challenges set on the Rebound Box, Volley Ladder and Micro Nets contribute to the schools final results. During the event the challenges are managed by Young Sport Leaders who update the scores onto scoreboards. 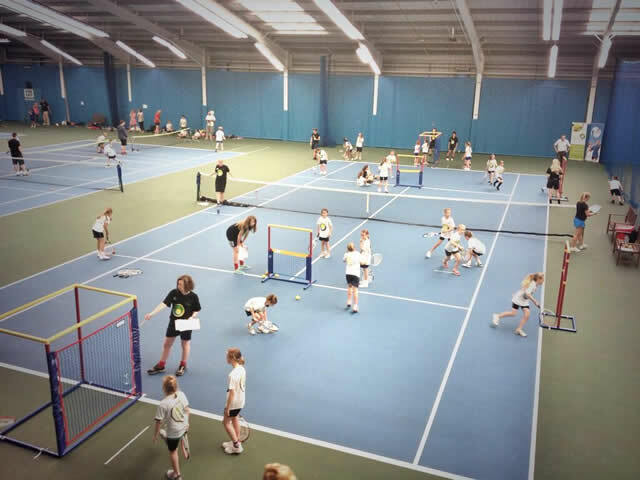 We find that the Tennis Factory adds a really fun and dynamic element to the competition, and it’s great to see the young pupils developing their technical tennis skills while having fun with the equipment at the same time. 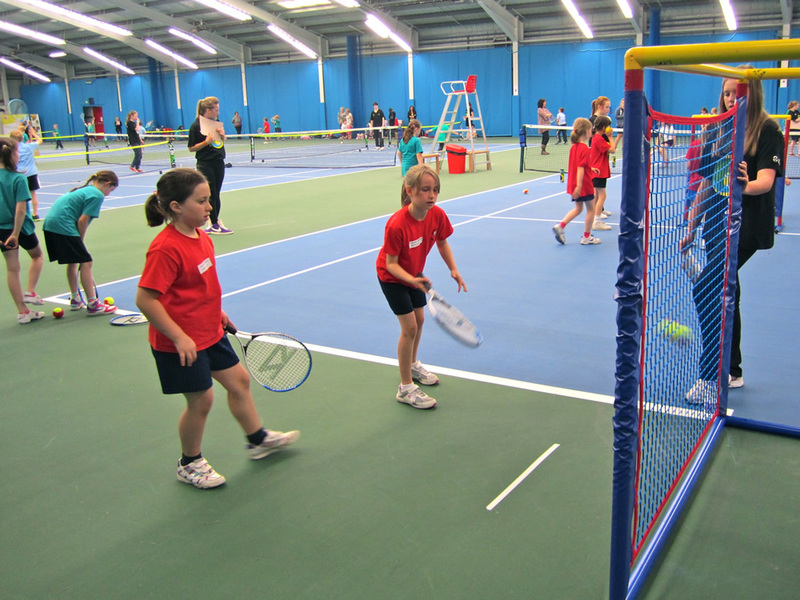 The Tennis Factory is a bright and eye-catching addition to our competition and we look forward to seeing more young people enjoying it as part of our 2013 events.